The developer of a new secured chat application, Cryptocat, was detained at the US/Canada border by US Department of Homeland Security agents and questioned as to the inner workings of the application he developed. Cryptocat offers users a 256 bit AES secured communication application that works from most web browsers. Cryptocat is a free offering that gives IM users an option that keeps the user safe from prying eyes. Nadim Kobeissi, the developer, is striving to keep the project completely open sourced, hence free, and warns users not to completely trust the application in “life or death” instances. 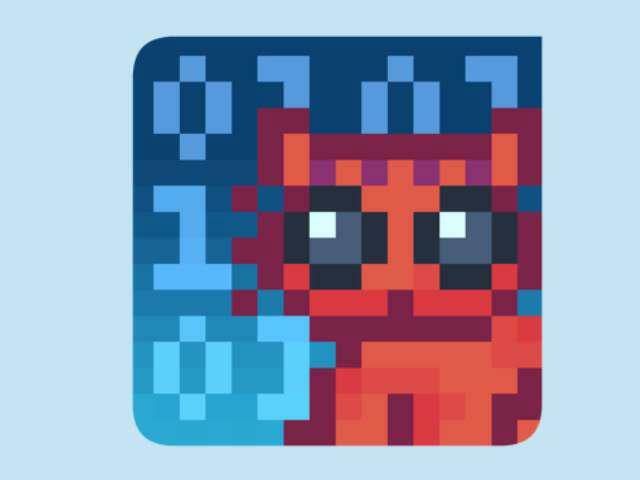 There is already a Cryptocat extension for Chrome, and an Android app in development. Although he is maintaining that he intends on keeping usage of Cryptocat free, he is struggling to raise the $2000 needed to keep the project moving through the next year. According to Nadim, during his detainment by the border security, that one investigator claimed to have more than 22 years experience in the computer field and quizzed him about the exact algorithm and measures incorporated to resist censorships. He also tweeted that, “Out of my 4 DHS interrogations in the past 3 weeks, it’s the first time I’m asked about Cryptocat crypto and my passport is confiscated.” If this is the shape of things to come, privacy advocates may find their work cut out for them in the near future. It’s becoming more apparent every day that governments, corporations, and even the intermittent hacker, aren’t going to give up the fight to invade the internet denizens privacy. And while Cryptocat is a great way to have short conversations, it won’t keep all of your data secure. The only real way to do this is by using a VPN, like StrongVPN, or IPVanish. A VPN will wrap all of your internet communications inside an encrypted tunnel, then further encrypt the data. We recommend VPNReviewz.com if you would like to find out more about internet privacy and what you can do to maintain it. To get special offers, tutorials, and stay up to date on all the latest Usenet news and special offers, sign up for our mailing list…and don’t worry, no one respects your right to privacy more, and we almost hate spam mailings as much as you do.